The first few hours of a legal situation are the most critical. 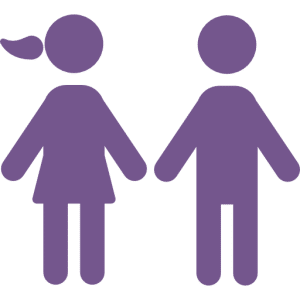 Often, by the time a Juvenile, Parental Neglect Defense Lawyer has been retained, damage to a case has already occurred, often without a person’s knowledge. Preserving evidence, obtaining statements from critical witnesses, and requesting records are all essential steps in assuring a positive case outcome. 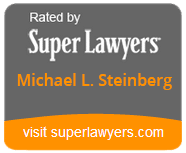 Michael L. Steinberg is an experienced Juvenile, Parental Neglect Defense Lawyer who has had vast success in defending cases when hired from the onset. In many situations, charges have been dismissed or significantly reduced. With Mike Steinberg’s extensive experience as your Juvenile, Parental Neglect Defense Lawyer, you have the confidence that he will use all available resources to effectively investigate and manage your case. Mike regularly communicates with police officers, detectives, agents, city attorneys, and prosecuting attorneys who are involved in your case to ensure maximum resolution with as little impact to you, the client, as possible. If you or a loved one is in trouble, contact Michael L. Steinberg, best Michigan Juvenile, Parental Neglect Defense Lawyer, today for a free case evaluation.